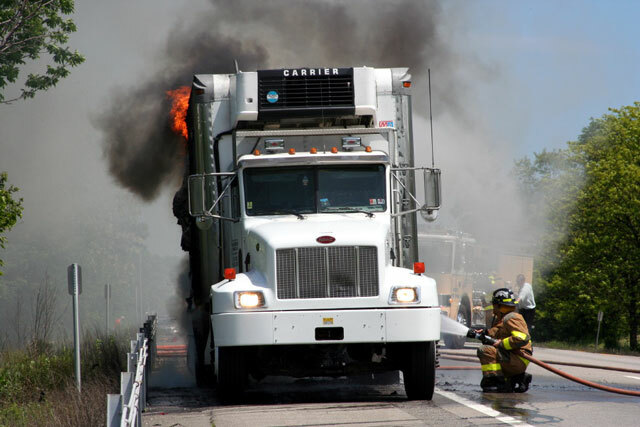 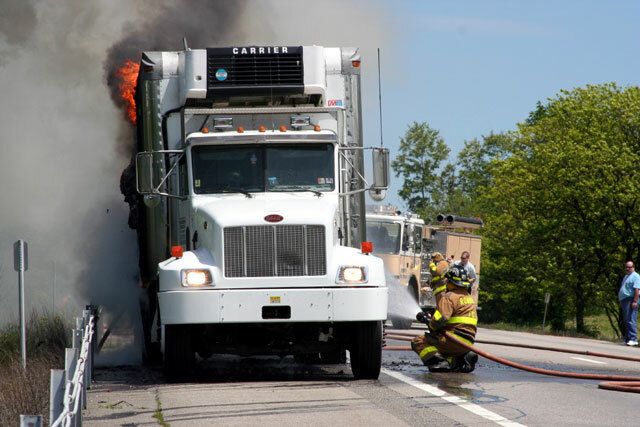 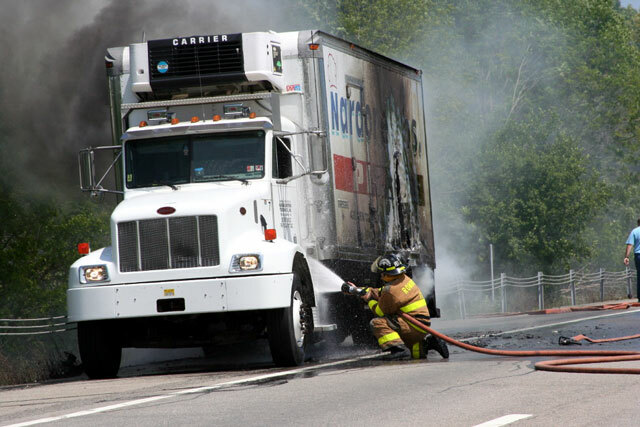 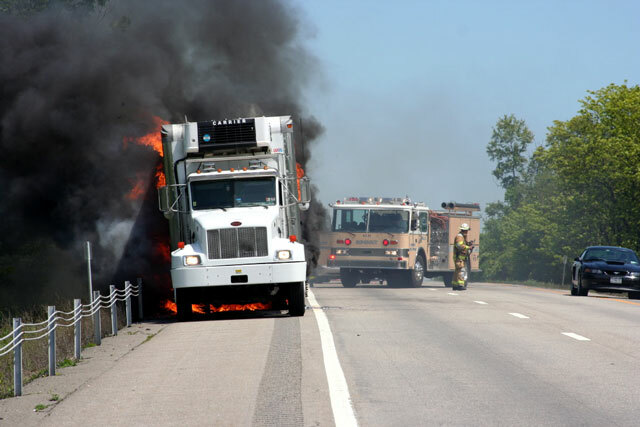 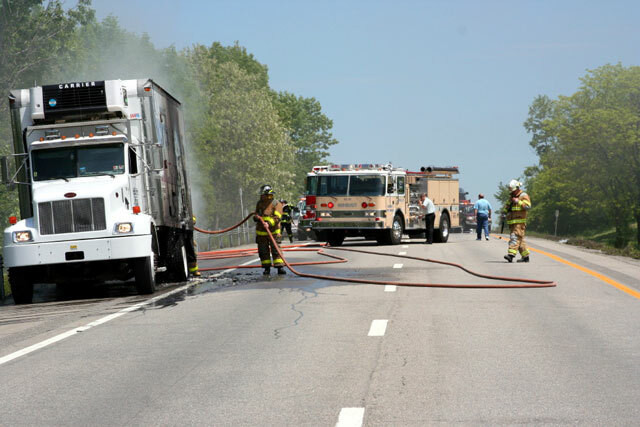 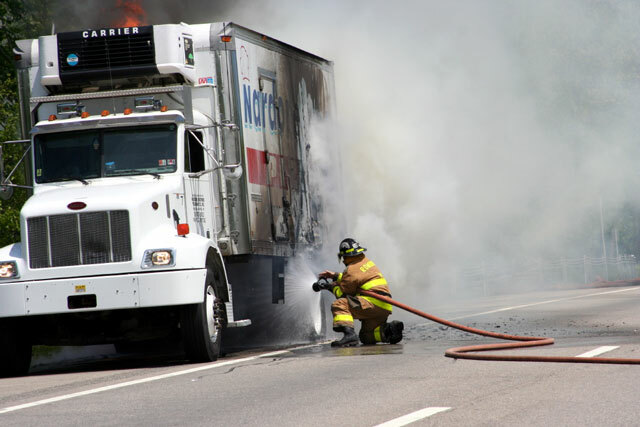 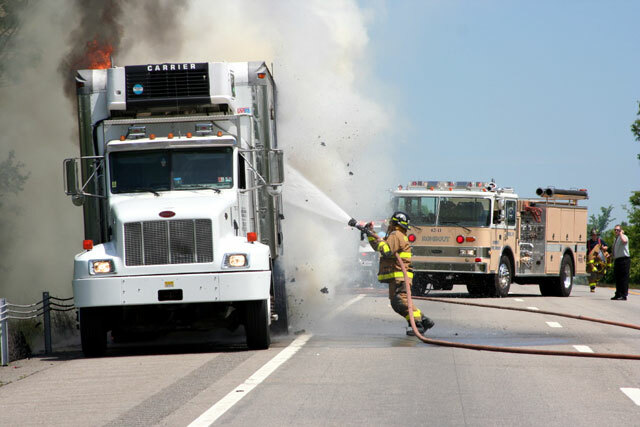 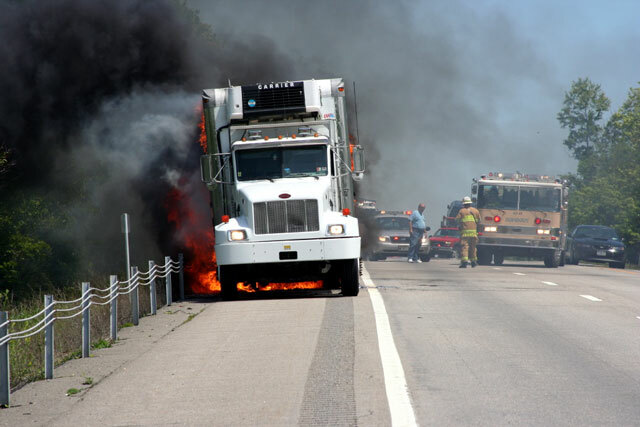 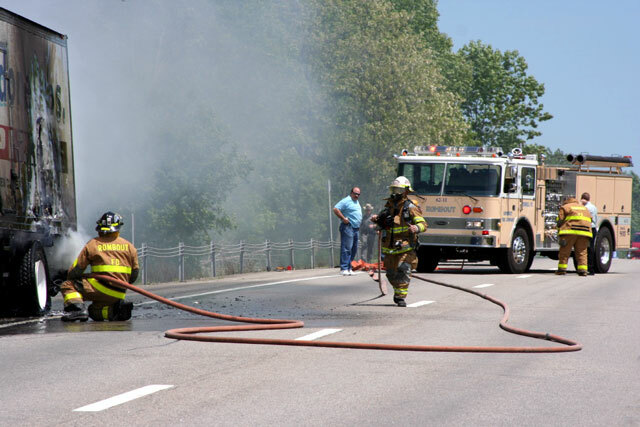 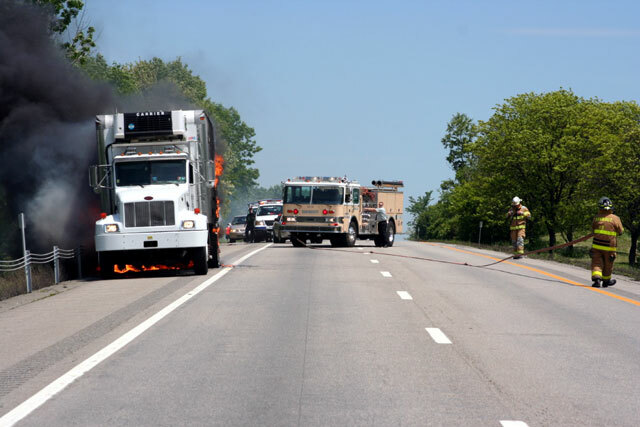 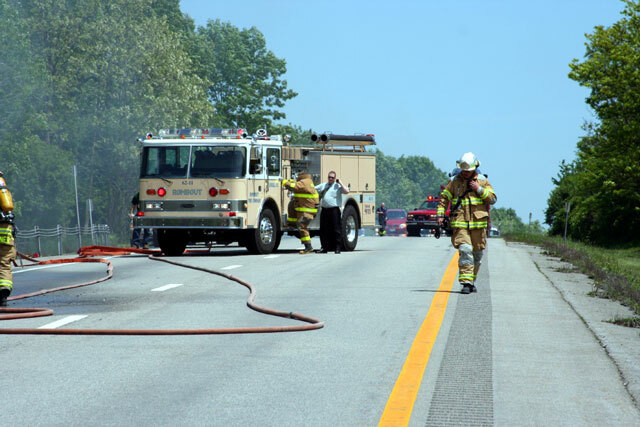 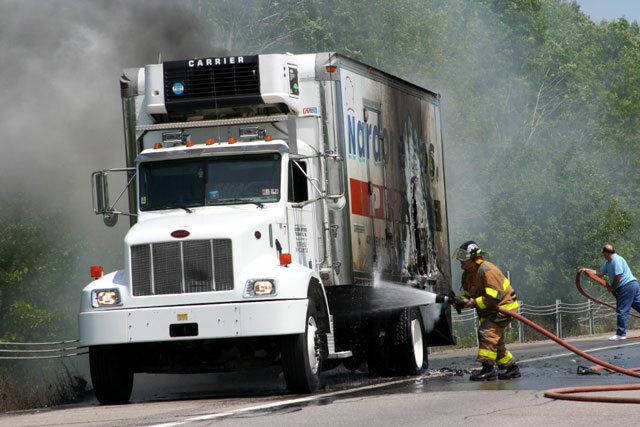 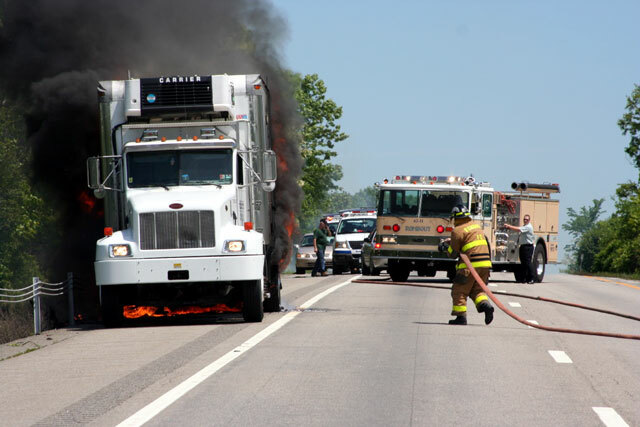 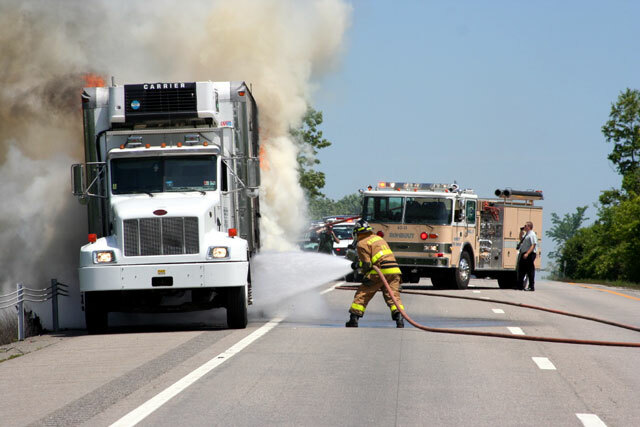 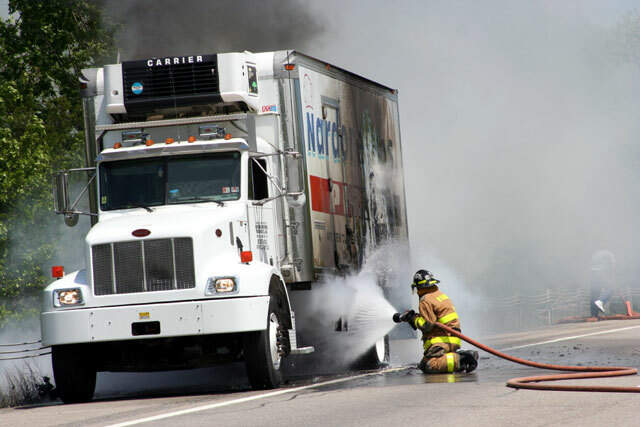 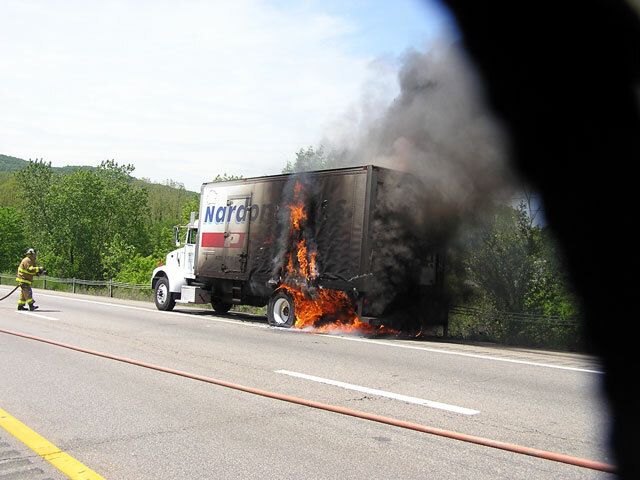 FISHKILL – On May 25, 2006 Rombout Fire was dispatched to a truck fire on interstate 84. 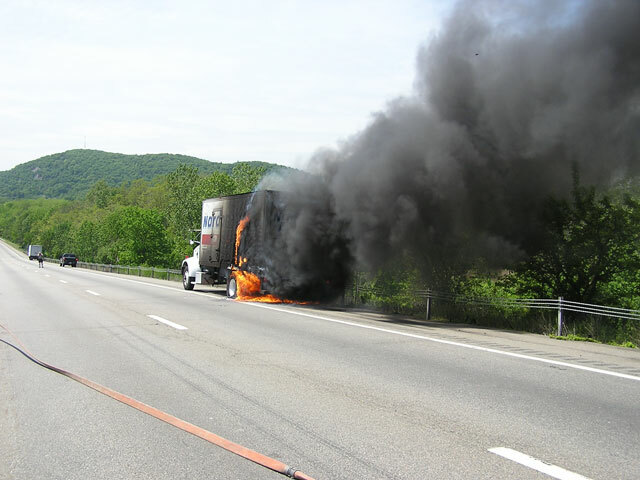 The truck was located in the East Fishkill Fire District. 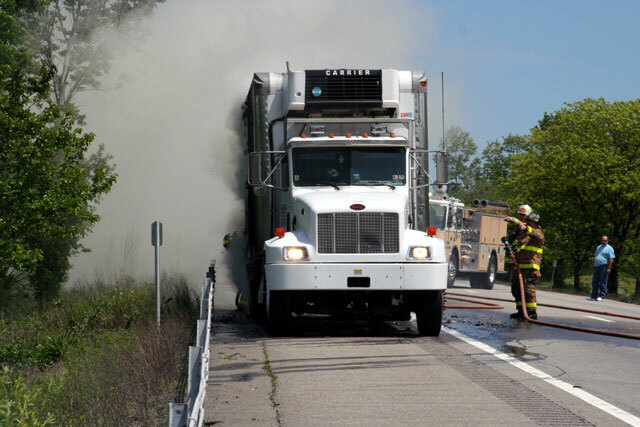 Rombout responded with Engine 62-11 and Heavy Rescue 62-55. 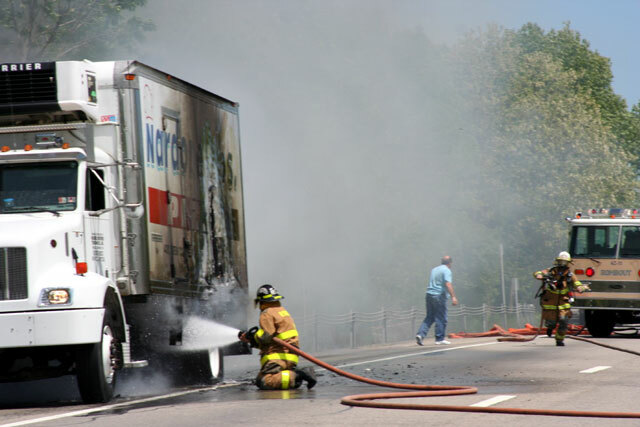 East Fishkill responded with an Engine and Tanker. 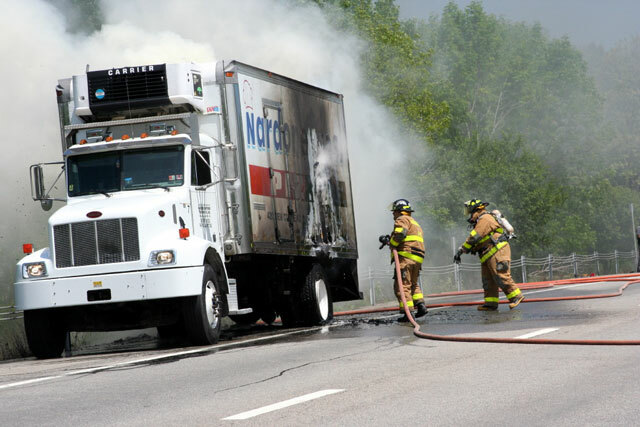 Since Rombout was first on the scene, the fire was quickly knocked down.